There is one commodity in this state which is going from bad to worse and to worst, both qualitatively and quantitatively- the Malayalam film industry. I remember my college days when I was nothing short of a movie freak. I spent more time on Theater push-backs and in front of Video players than on classroom benches. 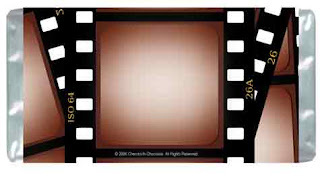 The celluloid thrilled my senses than any form of entertainment I could think of. 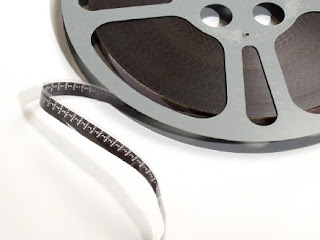 The intellectual Trivandrum film fraternity, ubiquitous film shows, ample opportunities to understand World Cinema and a peer group consisting some agile movie critics moulded the way I saw and understood films. And I always loved Malayalam movies, especially the ones created by Padmarajan, Bharatan, Fazil, Sibi Malayil(in his Golden times), Kamal(before he lost his plot) and even Priyadarshan, Satyan Anthicad and co. The movies made in the 80s until mid 90s had something unique and magnetic in them...the script, music, the way the story was told, the astounding feats of acting... The over whelming no of awards and accolades which cascaded into the Malayalam movie industry during the 90s is a testimony. At times this catfight really turns sour, with some of the individuals completely forgetting that they have the spotlight on them and what they utter is telecast to millions of family audiences. Such is the foul language and dung-flinging that the strong language used on V/U certified movies appear as benign as nursery rhymes. Eg: the recently ended Vinayan- MACTA war. Just as the Director's drama reached anti-climax another ferocious and potentially grave conflict broke out among the Producers and the theater owners. Theater owner's strange and unreasonable demand that new releases be curtailed to just 48 centers was ridiculed and discarded by the producer's association. A movie is owned by the Producer and infiltrating into the marketing rights of a Producer made no sense. Even big injustice was the denial of viewing rights for the most undervalued, underestimated, neglected and abused section of the movie industry: the viewers. It was reported that a newer Superstar movie grossed 25% more in half the no of days the previous no: 1 blockbuster managed. This created a new trend in Kerala: releasing maximum no: of prints to maximum no: of theaters and collect the returns in minimum time. Today movies are screened on more than 100 centers statewide as against 25-30 a few years back, maximizing the chance of a healthy return for the Producer. I don't see a flaw in this distribution tactic as all around the world this is how it is done. The Talkies Owners cried foul in this deal as they feared their individual income would be cut short. The golden rule in any Industry is that you have to adapt to the changes and only the fittest will survive. 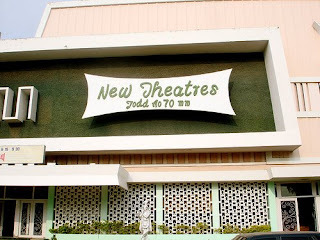 Moreover this is a move which is beneficial even to theaters in rural areas and not just to a few big-guns in big cities. 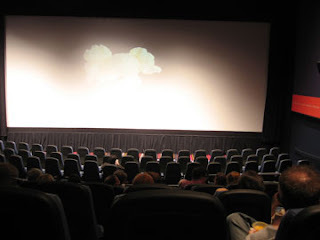 Movie distribution all around the world is transforming to digital distribution where any theater owner can download a new flick and exhibit in his center. 100 day celebrations are going to be a thing of the past. Also the theater dadas may well be prepared for the Multiplex mania that we are going to see in our cities very soon. At least 8 new multiplexes are planned in Trivandrum alone, 5 of them being greenfield ones. Over 30 screens are going to get added to the city in 3-4 years time, almost doubling the existing capacity. I'd bet on the public discarding the existing theaters right in the middle of the city gridlocks for the sophisticated pleasures of the Multiplex-malls in the Bypass and peripheries.